Cloudpoint Hospitality offers point-of-sale systems expressly for the hospitality industry. We start every meeting with a comprehensive needs analysis discussion on your business. We then combine the industry’s best tools and technology to develop the all-in-one solution that fits your needs. 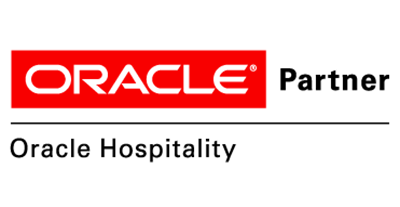 Oracle Hospitality (formerly MICROS Systems) offers a comprehensive enterprise point-of-sale & management solution that can be scaled to meet the needs of any hospitality business. This solution is ideal for large table service restaurants, hotels, resorts and multi-location restaurants. 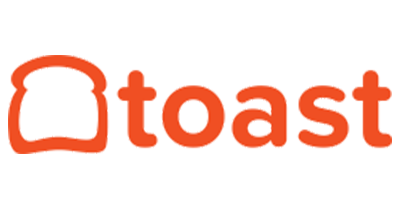 Toast is more than just a restaurant POS system: it is an all-in-one, cloud-based restaurant management solution. This solution is ideal for restaurants interested in real-time reporting, mobility, gift cards, loyalty, online ordering, kiosk and providing an elevated guest experience. This solution is perfect for all restaurant types from single location to multi-unit restaurants. Let’s discuss your POS system needs.